Civil society groups Media Monitoring Africa and the SOS Coalition have blasted government’s plan to create a wholesale open-access network, or Woan, saying in a submission to the department of telecommunications & postal services that the idea has “no sound basis in international good practice” and, if implemented as planned, will harm the sector. 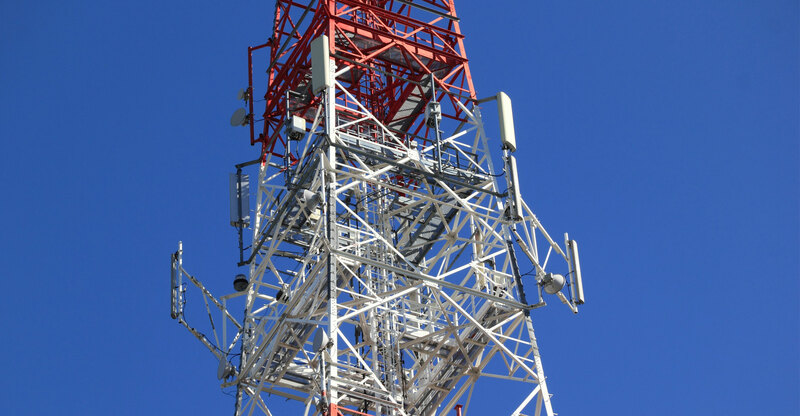 Government wants to create a Woan, in which private-sector operators invest, but the plan has drawn heavy fire over plans to allocate most if not all remaining mobile broadband spectrum to the new operator, in the process possibly creating a new infrastructure monopoly. 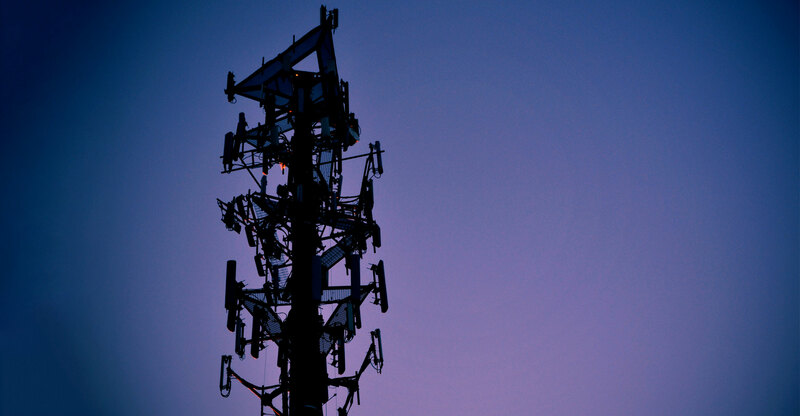 The telecoms department has defended the plan, saying it’s needed to reduce infrastructure duplication and encourage competition at the services layer of the industry. The plan has been criticised by the global mobile industry association, the GSMA, as well as the Democratic Alliance, the Free Market Foundation, Research ICT Africa and incumbent network operators MTN and Vodacom, among others. Telkom has welcomed the plan, while the Internet Service Providers’ Association is also broadly supportive of the draft legislation. The telecoms department will this week host a two-day workshop in Pretoria where it will hear oral presentations from industry players on the bill. The department has already received a wide range of written submissions on the bill, including a joint submission from Media Monitoring Africa and the SOS Coalition. “SOS and MMA are of the opinion that the state, given the failed experiment of granting Telkom a services and infrastructure monopoly in return for roll-out, and given the failure of Broadband Infraco to make inroads into the market, needs to invest properly, alongside the private sector, to ensure that South Africans have access to affordable, fast and quality electronic communications infrastructure, services and content,” the organisations said in their submission. They said that unlike the enforcement of effective interconnection, facilities-leasing and open-access regulations (including local-loop unbundling), a Woan has no sound basis in international good practice. Pushing ahead it is, therefore, “highly risky” and an “untried experiment”. What is required is a strong regulatory commitment to providing affordable universal access and service to infrastructure, services and content so that South Africans may reap the social, economic benefits and cultural benefits of the broadband Internet, including the informational benefits of broadcasting, they said. A further problem, they said, is that the bill is “extremely vague” on who will get the licence for the Woan and whether existing operators will have to forgo their licences to participate in the new entity. “We are concerned that no feasibility or market study appears to have been undertaken before embarking on the wholesale network model. One would have thought that the introduction of a major new licence and licence category would have required a proper, detailed feasibility study,” they added. In their submission, MMA and the SOS Coaliation also argue that the bill risks introducing a new monopoly in the telecoms sector. Rather than pursuing the Woan route, Icasa should use its “significant powers” to enforce open access, they said. Provisions in the bill often repeat the powers that Icasa already has or, worse, make such powers “unworkable”. They also “give the impression that the executive (arm of government) seeks to claw back powers vested exclusively in Icasa”.